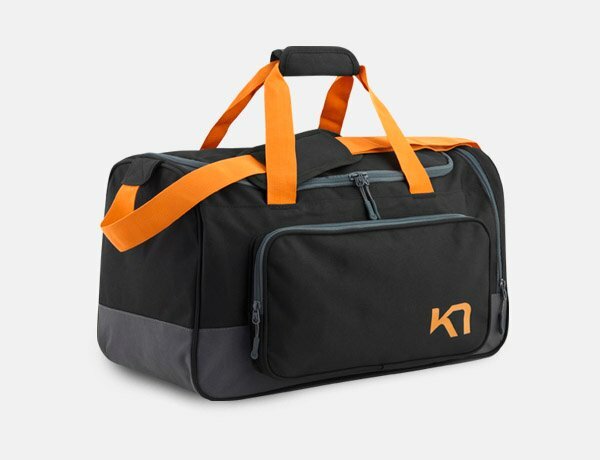 With plenty of space for a weekend getaway, the Kari Traa Carry On is a durable and smooth rolling travel bag with many smart details. With plenty of space for a weekend getaway, the Kari Traa Carry On is a durable and smooth rolling travel bag with many smart details. Inside there are large double deck compartments with garment straps as well as multiple pockets. Outside are compression straps, durable details and a telescopic handle.